The purpose of Operation Encompass is to safeguard and support children and young people who have been involved in a domestic abuse incident. Following an incident at home, children will often arrive at school distressed, upset and unprepared for the day. Durham County Council, Durham and Cleveland Police along with Northumbria Police and nominated Key Adults in school work together to make sure that school staff are made aware of an incident early enough to support pupils in school. Why is Operation Encompass being implemented in Durham? 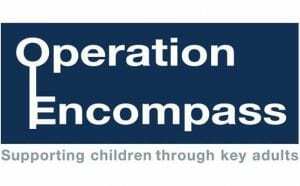 Operation Encompass was initially launched in Plymouth in February 2011 to address a shortcoming in the early sharing of information with schools. Since then several pilots have been set up across the UK, including the North East, and has proved to very successful in providing appropriate support in a timely manner. Pilots across the UK have reported positive outcomes for many children and young people. Durham County Council, Durham and Cleveland Police along Northumbria Police and many schools in the county are taking part in the scheme, to help provide additional support which will benefit children and young people in Durham and improve multi-agency sharing of information. 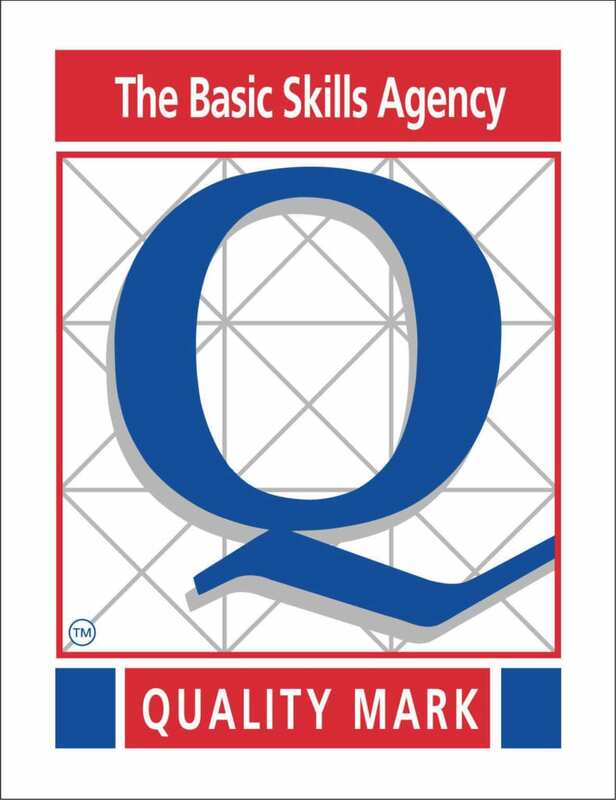 In school there are two Operation Encompass Key Adults, Mr Miller and Miss Hughes. Each morning a police officer reviews all domestic abuse incidents that have occurred outside of school but which might have had an impact on a child attending school the following day. Where children were present, witnessed or involved in a domestic abuse incident and aged between 4 and 16 years old, the officer will send this information to the Council’s Initial Contact and Referral Team who will then send this information in a secure format to the named Key Adult in the child’s school. The Key Adults check their emails every day and the staff in contact with those pupils are then be in an informed position to support them in a way that is right for the child. This information is shared on school days during school term and, when incidents occur on a Friday, Saturday, Sunday or over a holiday period, the police will contact the Council the following Monday. For more information about Operation Encompass, please contact school or visit their website.